Do you want to know what are the major changes September Update on Xiaomi Mi A1. 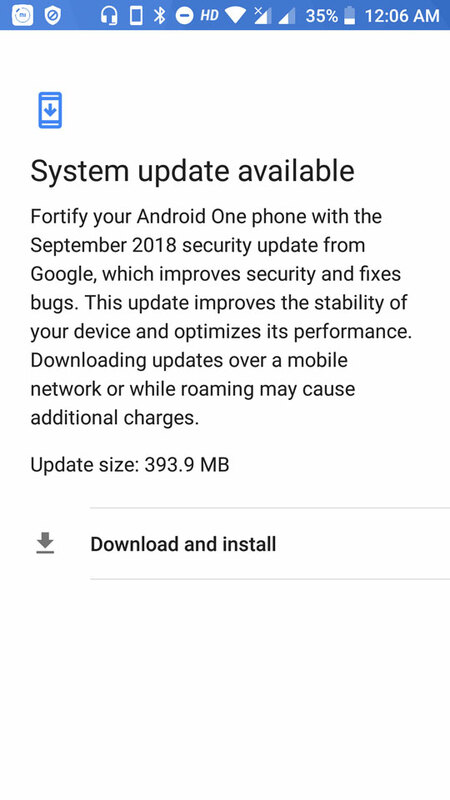 After I have updated my Xiaomi Mi A1 to September Security Patch Update. 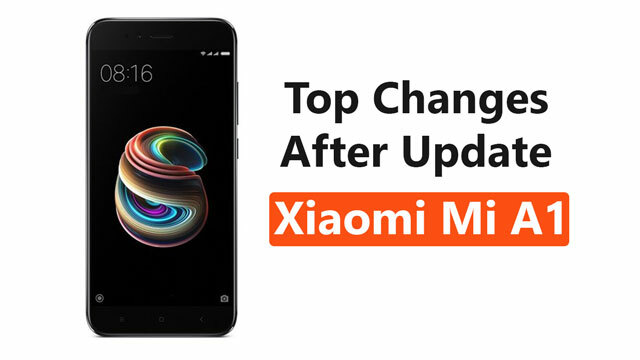 So, today in this article I will share you the Top Changes After Update, Bug’s, & What New Features we getting after updating our Xiaomi Mi A1 to September Security Patch Update. The first changes that I notice are the Camera Focusing. So, many users are facing problems with Focusing now the problem is completely fixed. You can check on your phone if this problem is fixed or not. I have checked now camera focusing is performing great. The second change is the Selfie Camera. Now on selfie mode, you are getting Beauty Mode feature and Under Pro, you are now getting two options Slim & Skin. And on Smart also you will see three more options Low, Medium & High. So, you can try these new options while taking a selfie. Now the third changes you will see is in Battery Section. Now when you go to Battery Section you will notice that now you can see Apps Battery Usage. Means you can now track your Apps Battery Usage which apps are taking more battery. These are a great feature that I personally like in this update. The fourth change you will after this update is the Network. Now you will see the Network Fluctuation Bug is fixed in this update. Internet speed is slightly increased. Fifth change is the Phone Sound. You will see an improvement in sound quality and you are getting a louder sound. After this update Fingerprint Sensor is working very slow as compared to the previous update. On August Security Patch Update Fingerprint Sensor took around 0.3-0.4 seconds to unlock the phone. But after this update, it took around 0.6-0.5 seconds to unlock the phone. So, this bug has to fix by xiaomi. I hope this will be fixed in the next security patch update. Final Words: So, these are the noticeable change that we can see in this update. I hope you find this article helpful, If yes then make sure to share this post so, that it can help other users as well. If you want to ask any questions related to this update then make sure to comment down below. We would love to hear from you!